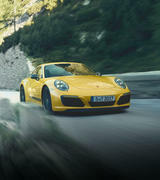 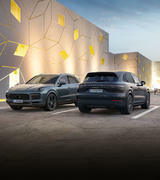 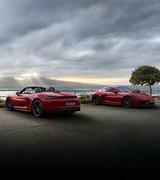 Porsche Centre Doncaster offers all service clients complimentary 12 months Porsche Roadside Assistance when annually servicing with us, even if your Porsche is out of warranty. 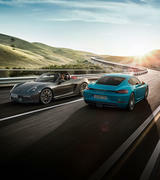 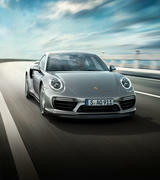 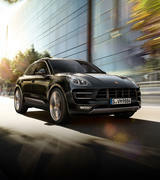 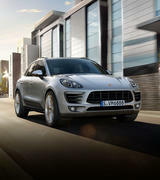 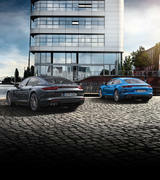 Why do you need Porsche road side assist? 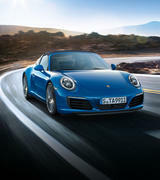 If you are involved in a collision, sustain a flat battery or tyres, run out of fuel or are locked out - Porsche Roadside Assist will be there to assist you with all your needs. 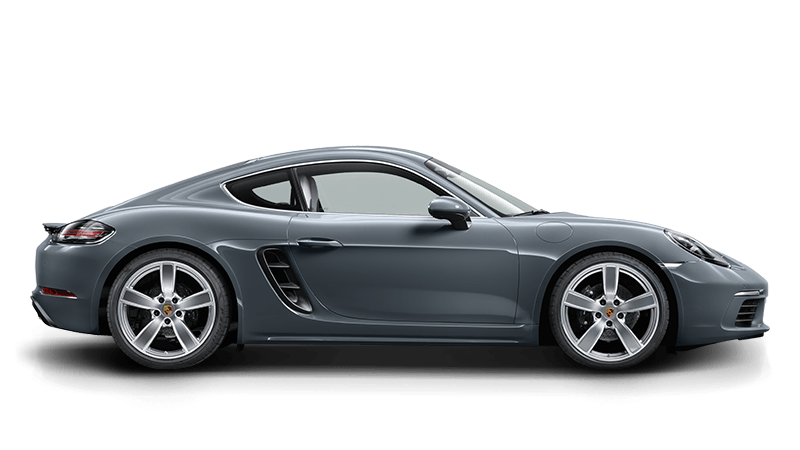 It is important to remember that only approved Porsche Centres are qualified to carry our repairs and diagnosis of your Porsche - even in an emergency. 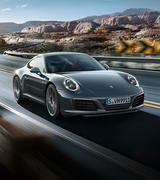 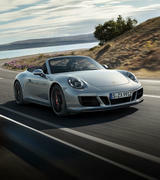 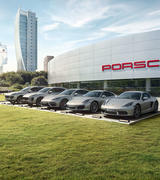 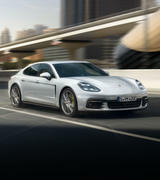 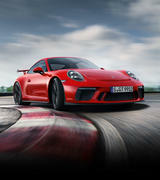 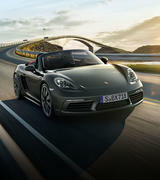 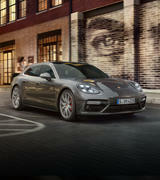 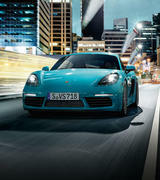 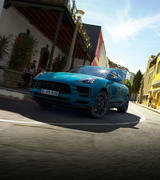 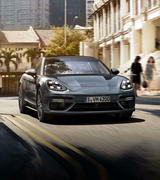 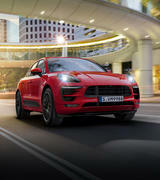 What will Porsche Roadside Assist do? 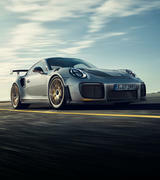 It offers you roadside assistance for your Porsche, anywhere throughout Australia, 24 hours a day, 365 days a year, including vehicle rental, legal and medical assistance and accommodation when traveling over 100 km from home.